Conceived in the minds of our ancestors as stairways into heaven, these Sacred Chants has been sung from time immemorial. Passed from generation to generation, they are precious treasures. 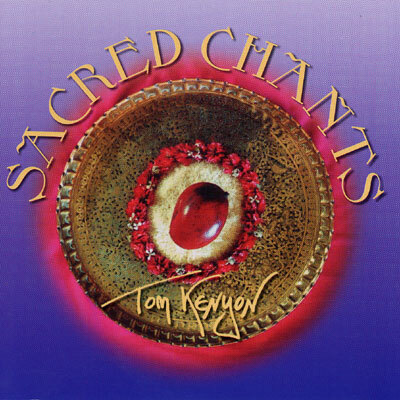 World renowned sound healer and founder of Acoustic Brain Research, Tom Kenyon, turns his nearly four octave range voice to this exquisite collection of world chants. Spanning spiritual lineage from numerous cultures and paths, Sacred Chants will transport you into the luminous mythic realms of consciousness. Extensive liner notes give a scientific background for the effectiveness of chants as well as the works and translations. The recording of these chants has been done in such a way that a listener can learn the chants as well as use then for vehicles of inner travel(journeying).